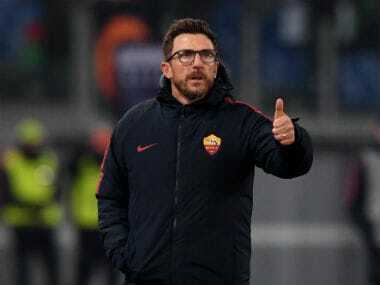 Roma coach Eusebio Di Francesco said on Tuesday he wants his side to re-discover the performances which led them to last season's semi-finals before they face Porto in the second leg of the Champions League last 16. The Italians have conceded six goals in their last three games, losing heavily in the Rome derby on Saturday, since winning the first leg 2-1 at the Stadio Olimpico. 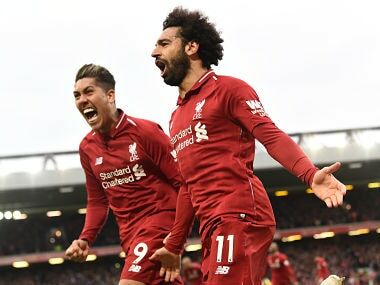 Last year's European results included victories over former winners Barcelona, Chelsea and Liverpool as they fell to the Jurgen Klopp's side on aggregate in the last four. 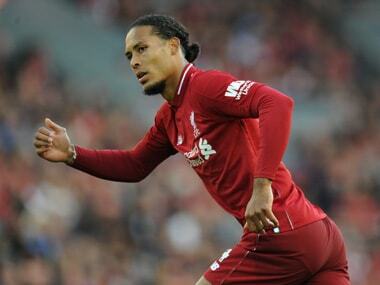 "I hope my team can play a game at the level we were at last year in the Champions League," the 49-year-old said before Wednesday's match. "We have to be very good defensively as there's only a one-goal advantage," he added. Their recent form has comprised of last weekend's 3-0 defeat to Lazio as well as two unconvincing league victories over Serie A strugglers Bologna and Frosinone. But Di Francesco, who was named after Portuguese legend Eusebio, said his side cannot rest on their laurels at the Estadio do Dragao. 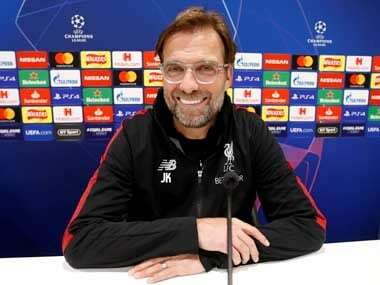 "We're aware of our small advantage but we can't just defend and think of the result from the first leg because if we score it complicates Porto's challenge greatly," he said. For Sergio Conceicao in the other dugout the opposite applies with the bonus of striker Moussa Marega returning from injury for the game after missing the first leg in the Italian capital. The Mali international has five goals in six European games under his belt so far this campaign. Conceicao believes his side need to be more attack-minded if they are to overturn Roma's lead and reach the last eight. "We create good chances every game we play but we need to create more of them and be more efficient with the ones we do get," he said. "A collective spirit and teamwork will be key to that," he added. Porto appeared to take their foot off the gas in their 2-1 home defeat to Benfica on Saturday, in which the Lisbon club took top spot off them in the Portuguese league. "Despite this result I have no need to go and remotivate the players, there is no better motivation than the Champions League," he explained. The 2004 winners under Jose Mourinho were thrashed 5-0 at the last-16 stage last season by Klopp's Reds. "That was just a one off," said Brazilian midfielder Otavio. "Now we have an away goal and we are dreaming of the quarter-finals," he said. The stadium is sold out for Wednesday night and Porto have won all of their European games there so far this term.